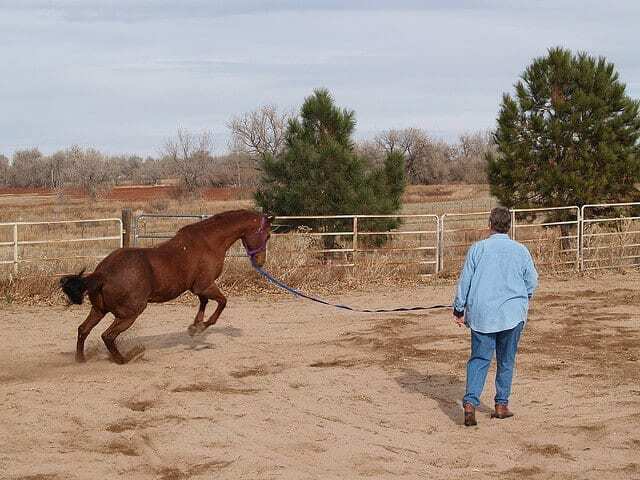 Lunging is a popular tool when training horses, but it can also be dangerous when done incorrectly. Be sure to follow these seven tips to help keep yourself and your horse safe during lunging. 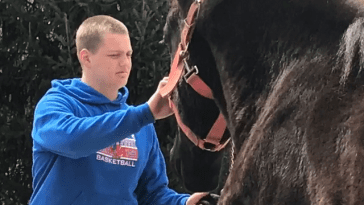 The first step that you can take in safely lunging your horse is to use proper equipment. 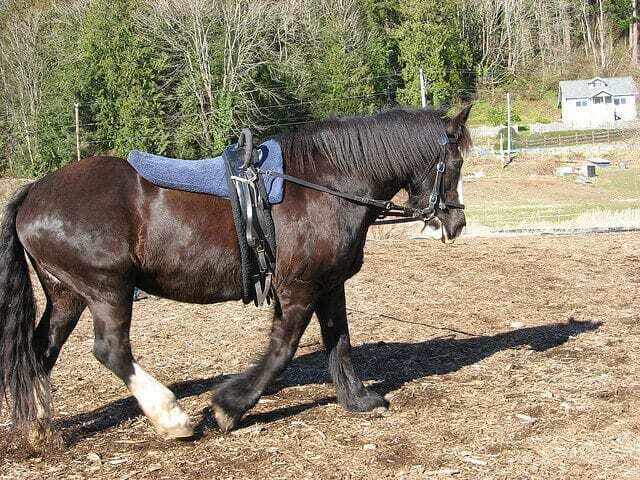 Outfit your horse with a properly fitting lunging cavesson. You may potentially want to equip your horse with leg boots, too. Additionally, make sure that you use a lunge line without any knots in it. Finally, always wear quality riding gloves when lunging your horse. 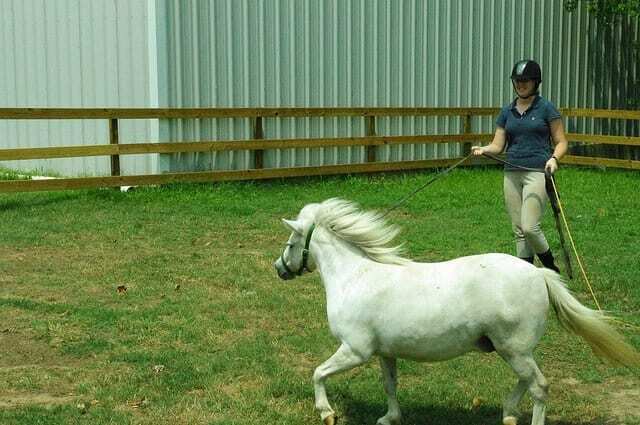 Lunging is a highly physical activity for your horse, so make sure that you always give him ample time to warm up on the lunge line before asking demanding tasks like trotting or cantering on the lunge. 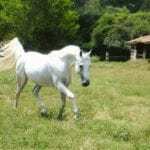 Many horses see the freedom of a lunge line as the opportunity to misbehave. 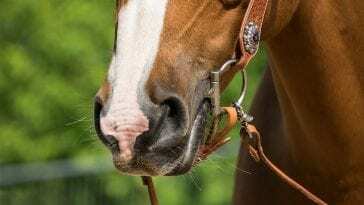 Try not to permit poor behavior like bucking, rearing, or bolting on the lunge line. Establishing these ground rules will lead to a safer, more enjoyable lunging experience. One of the greatest dangers in lunging a horse is that a horse might get his front legs hooked over the lunge line. 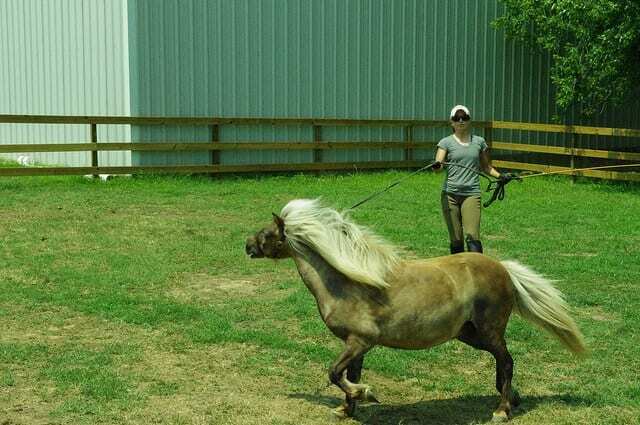 Stay focused while lunging and always hold the lunge line high enough so that your horse cannot get tangled in it. 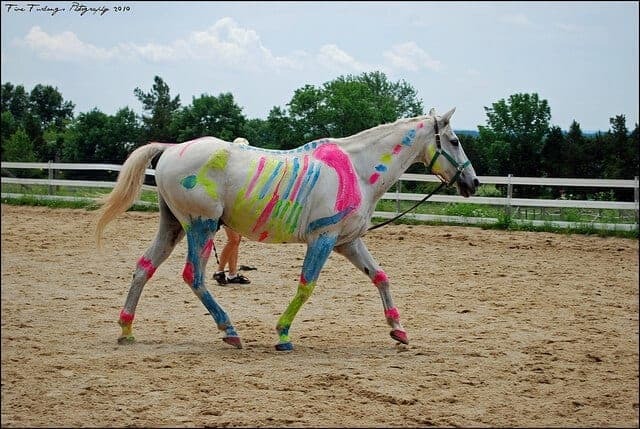 Never loop your hand through the extra line while lunging your horse. 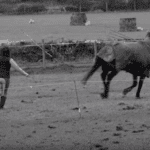 If your horse spooks or bolts, your hand can get stuck in the line and you might be dragged. Instead, always hold the extra line together in your fist so that your hand can’t possibly get stuck inside the coil. Only lunge your horse in areas where the footing is good. Lunging over rocky, hard, or deep footing greatly increases the chances of your horse injuring himself. 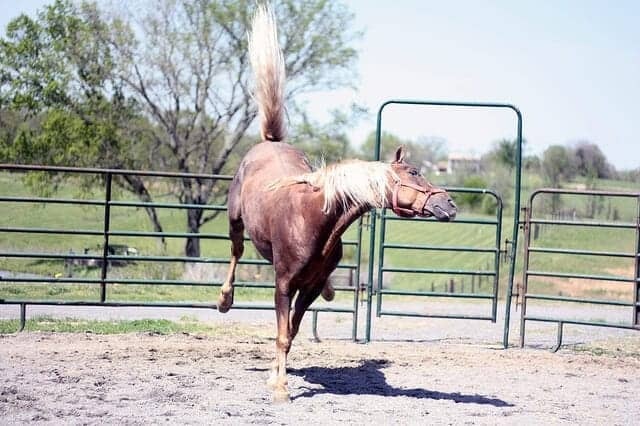 Lunging stresses your horse’s legs and muscles, since it requires him to carry and balance himself on a continuous circle. Don’t introduce lunging too quickly, or you risk making your horse sore or injuring him. 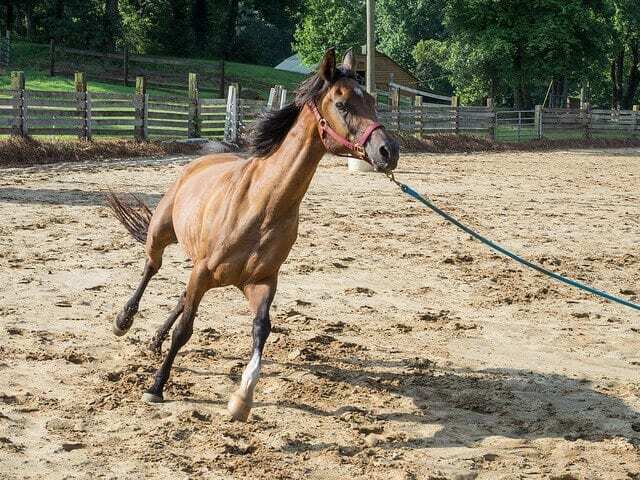 If you’re starting a horse new to lunging, then work on the lunge at the walk and trot just a few minutes a day, gradually building up your horse’s endurance and conditioning. Canter work on the lunge should only be done once your horse is well conditioned to the demands of carrying himself. By staying attentive during lunging and using caution, you can help to keep yourself and your horse safe. 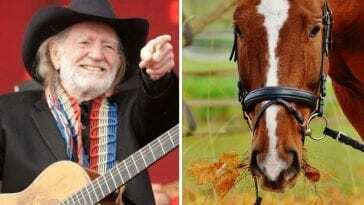 This Horse Parody To Adele’s “Hello” Will Have You Cracking Up!